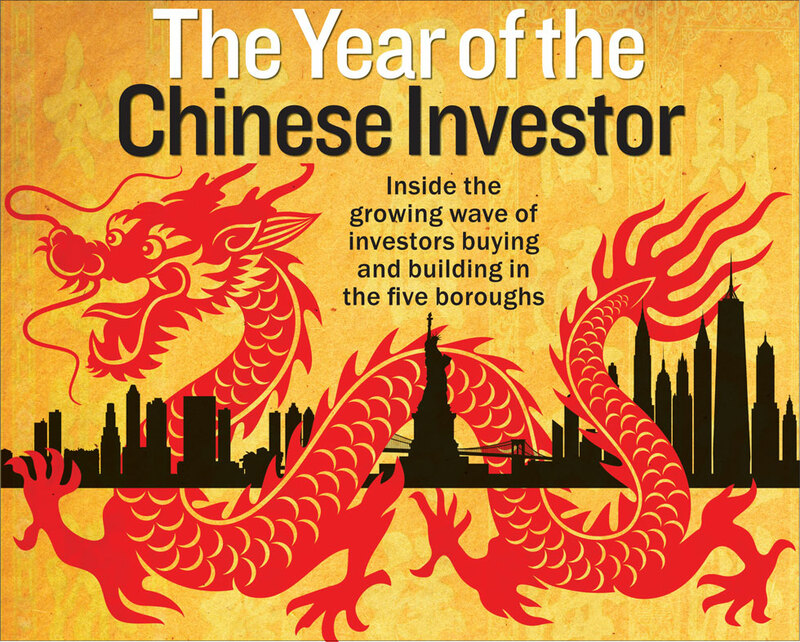 Chinese real estate buyers are investing more and more in the U.S. 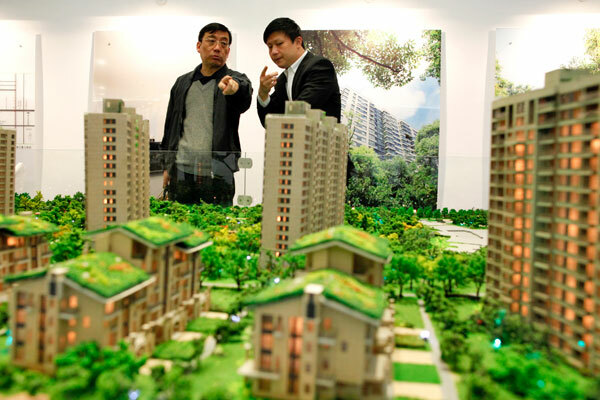 In China, investments in U.S. Real Estate are seen as stable and attractive. More and more Chinese buyers are purchasing both residential and commercial real estate as investments in the United States. The trades increased dramatically from insignificant amount in 2010 to $110 billion in 2015. It is prognosticated to reach up to $218 billion between 2016 and 2020 and at least $350 billion by the end of 2015. The most popular category Chinese real estate buyers are investing in are undoubtedly residential property. Residential property is overwhelmingly the most popular category with Chinese real estate buyers, especially in expensive homes in New York and California. They spent almost $93 billion on residential property between 2010 and 2015, with an average of $831,800 per home. With the real estate bubble and China’s slowing economy, it is safer for Chinese to do oversea investments. U.S real estates are fostered for their benefits of stability and capital appreciation by the Chinese investors. Moreover, buying properties and establishing residency in the United States may facilitate the integration to American schools for the Chinese students. Therefore, Chinese families are investing in residential properties near the university their children are attending. 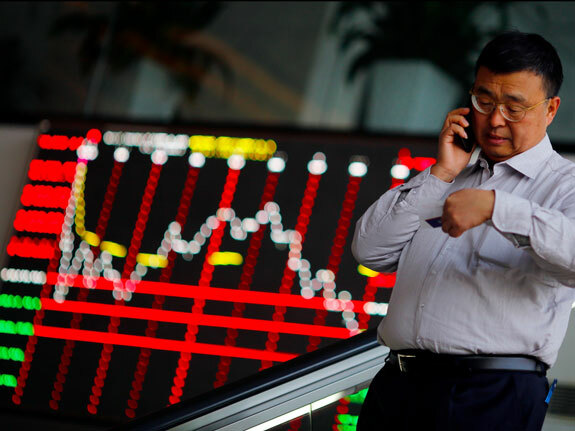 Those Chinese investments are stimulating the U.S.’s economy ; by asking for the EB-5 visa program (a method of obtaining a green card for foreign nationals who invest money in the United States), they created at least 70 000 jobs. Furthermore, homeowners trying to sell their home can profit form this increase of Chinese buyers who are able to pay higher prices. Thinking about attracting Chinese wallets to your country ? Where Chinese buy overseas properties? I am a realtor in Detroit Michigan I would like to locate buyers from China.